oh how i love polaroid pictures! the dreamy, sx-70 type. 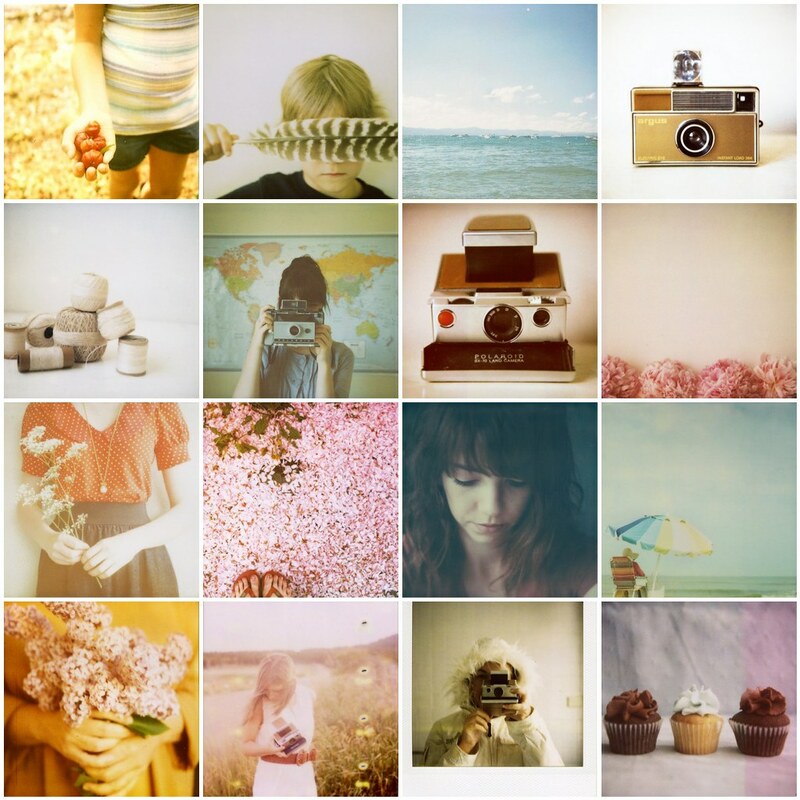 this collection of pictures makes me wish i had one of my very own. have a happy weekend!